Just Closed Escrow - Commercial Bldg in Victorville - News - Resources - Allied Commercial Real Estate, Inc.
Tony M. Guglielmo, CCIM of Allied Commercial Real Estate represented the seller of a 5,700 Sq. Ft. Freestanding Retail Building located in Victorville, CA. 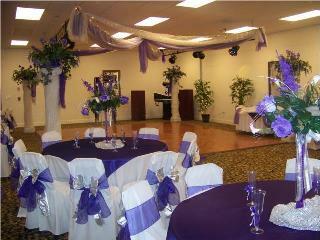 The buyers intend to open a banquet facility to host weddings, birthdays and other events.